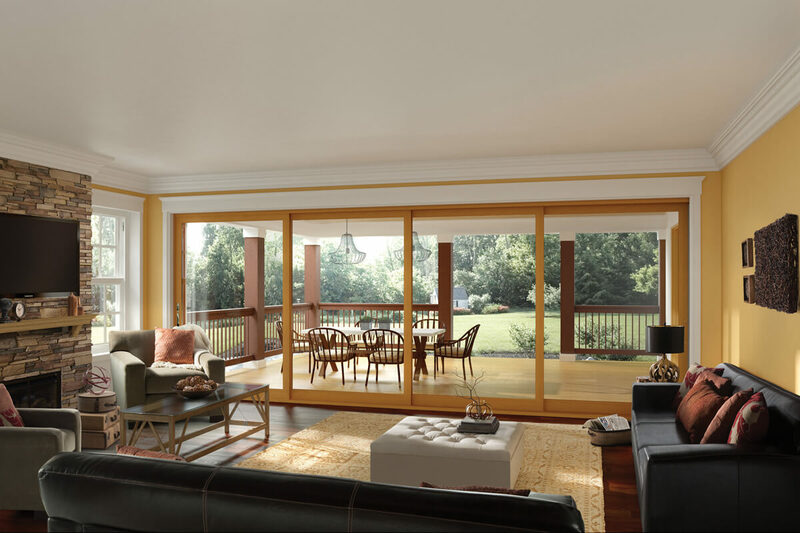 Milgard is one of the largest and most trusted names in home windows and patio doors, serving the Western U.S. and Canada with over a dozen full-service facilities and customer care centers. For the last 50 years, we’ve demonstrated our commitment to innovation, quality and service. While our coverage is extensive, our service is local. Milgard’s belief is that by being close to our customers, we can provide them better service. This means faster lead and delivery time, as well as faster response to any warranty situations. We’re there for you long after the job has been completed. And for as long as you own your home, feel confident knowing your Milgard® windows and doors are covered under a Full Lifetime Warranty.